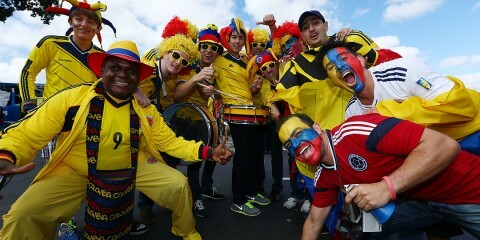 FIFA World Cup - FANS RULE! He’s not letting us down.. Promise! The King has returned with a bang. With his 7th studio album in the works and a new single, “I’m Back”, T.I. is sought on proving his reign as the King of the South is still in effect. But thats not all the King has for us.. T.I. 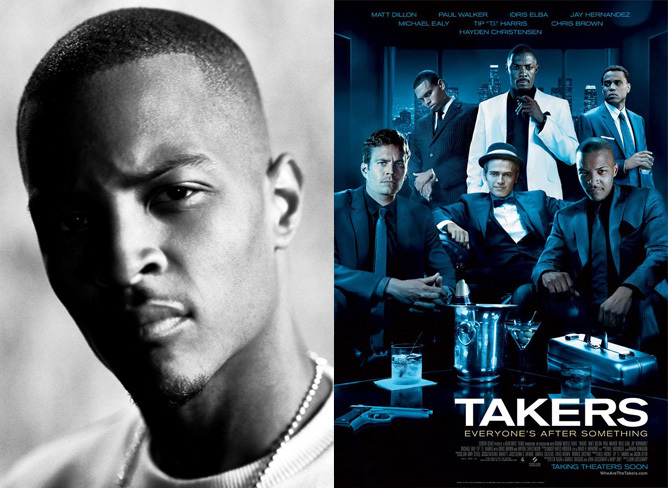 is hitting the big screen once again with , “Takers”. With a star studded cast, this movie is sure to be a smash hit. With his recent release from federal prison, questions about the released date for the Movie were up in the air. How can you release a movie and not be at the premier? We found the Answer! 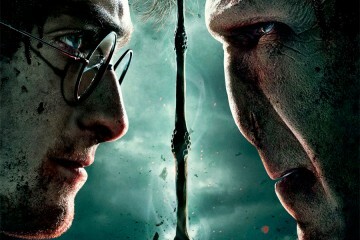 Both the album (title TBA) and the Film or set to drop in the Mid of August 2010. 24th? 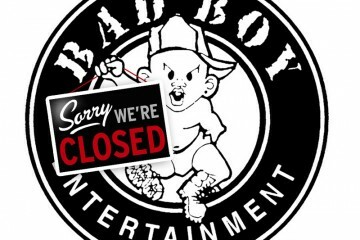 Is Diddy really Shutting Down BAD BOY RECORDS?